Matamata is a town in the shadow of the Kaimai Range Mountains, on New Zealand's North Island. South of the town, the Hobbits Movie Set was created for Peter Jackson's "Lord of the Rings" and "Hobbit" films. 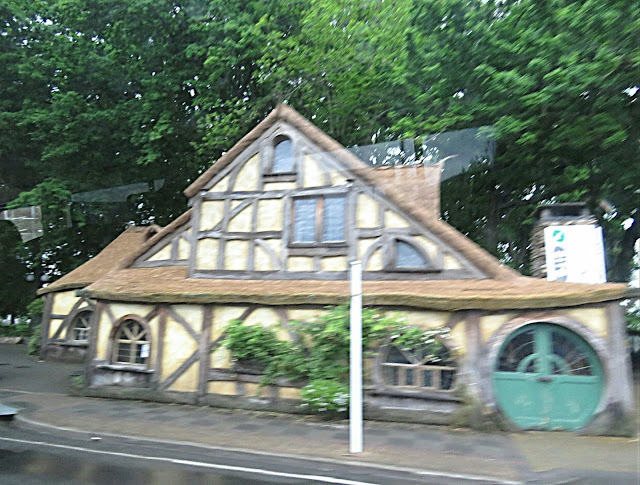 Within Matamata there are a number of buildings which have been built or renovated to look like Hobbit houses.